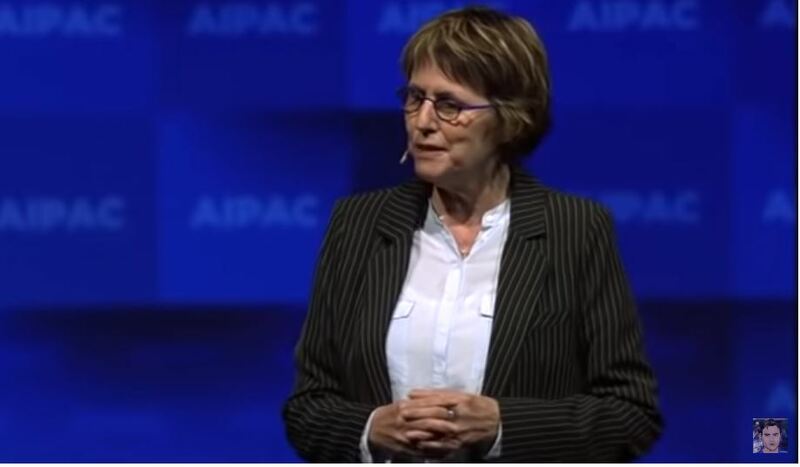 Kay Wilson: The Rage Less Traveled at AIPAC and her arrangement Somewhere Over the Rainbow……. – The Tundra Tabloids……. Kay Wilson: The Rage Less Traveled at AIPAC and her arrangement Somewhere Over the Rainbow……. Previous Post Previous Post Dr.Manfred Gerstenfeld: Why Israel is more democratic than EU Member States……. Next Post Next Post Dr.Manfred Gerstenfeld: Rockets Overshadow Election Campaign…….